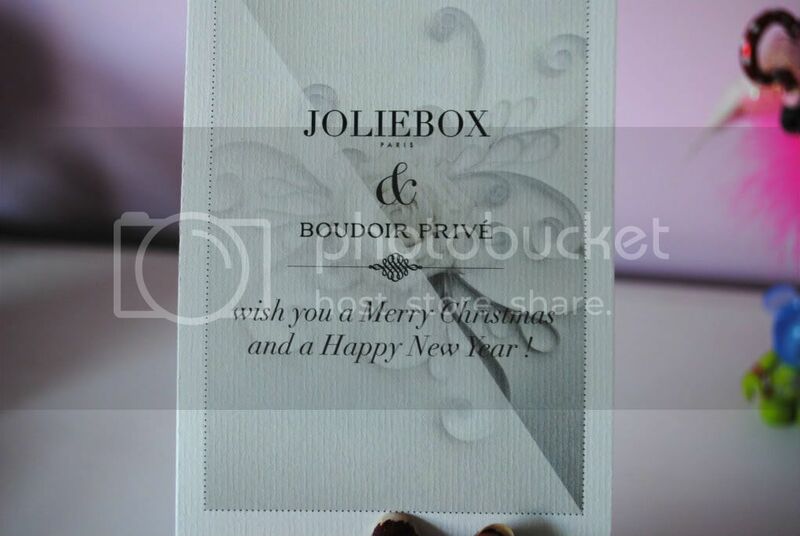 I was sent my very first Joliebox in the post a couple of days ago; if you don't already know formally-named beauty box company Boudior Privé has now joined forces with the French beauty box brand Joliebox, taking the name Joliebox UK. I was so excited to receive this month's box in the post as I was really keen to see what the new partnership had to offer, and needless to say I wasn't disappointed. As soon as I opened the box I was met with the letters OPI - and yes, I may have let out a little squeal. I actually don't own any OPI polishes (gasp!) but it's always been a brand I've admired, I simply love all the collections they bring out, but unfortunately I never seem to be able to get my hands on any of the polishes! So to finally have a CRACKLE polish from them is even better. It's a simply gorgeous sparkly gold, that I can't wait to try out over the festive period - I'm thinking it will go perfectly well with my gold velvet New Years dress, just to decide what colour to go underneath! 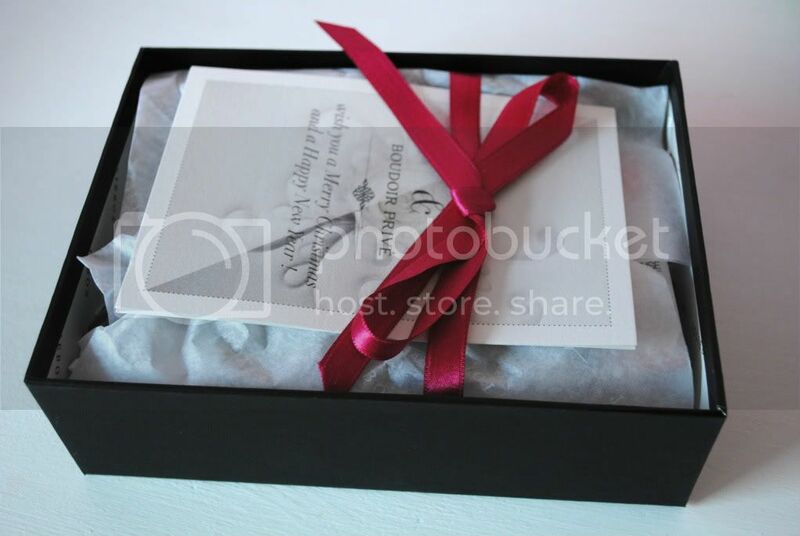 I'll admit, I'd probably have been happy to receive the box with just the OPI polish in, I like it that much. But that isn't to say the other products don't excite me either. 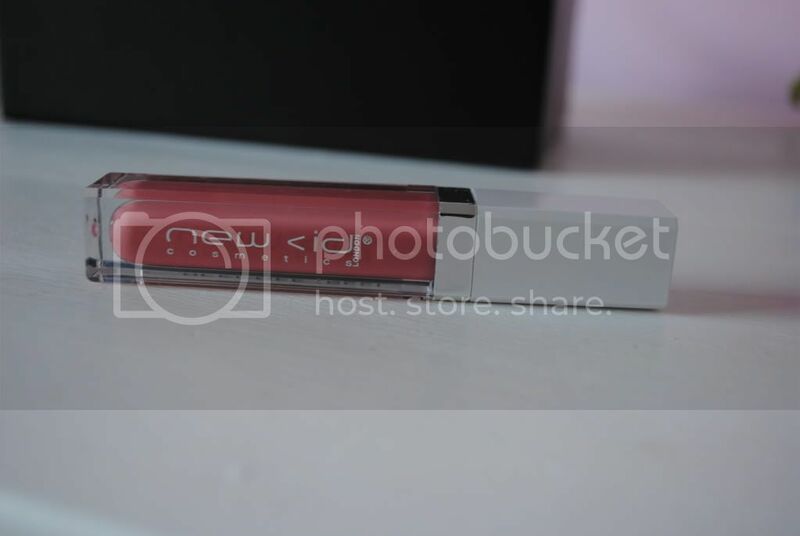 I'm not the biggest fan of lipgloss, but the light-up New CID Cosmetics gloss is a lovely colour, and I'm a sucker for a light-up lid (even if I never go out, ahem). 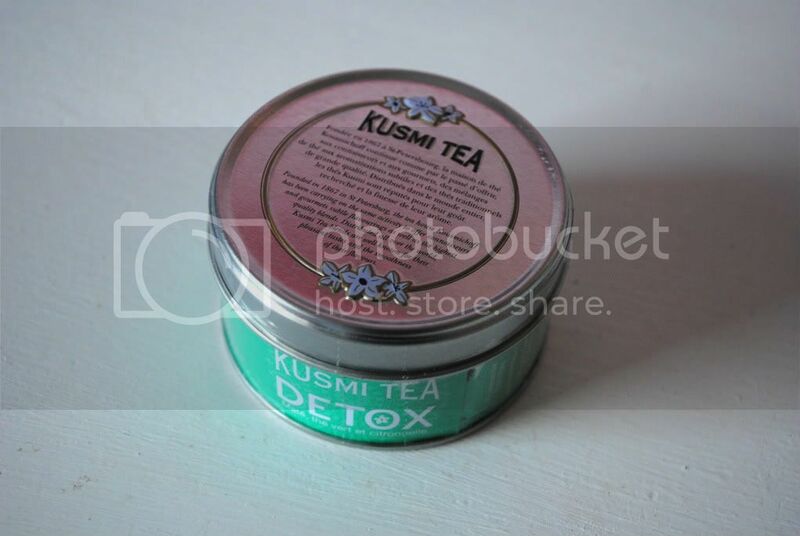 I'll admit, I pretty much bypassed the Kusmi Detox tea (although it may be put to good use after Christmas, maybe) and the anti-wrinkle cream - I'm not a fan of tea (personal preference) and I don't think I'm really ready for wrinkle creams just yet, but needless to say the beauty box isn't just for me so there needs to be a bit of diversity in there, which I think is great. 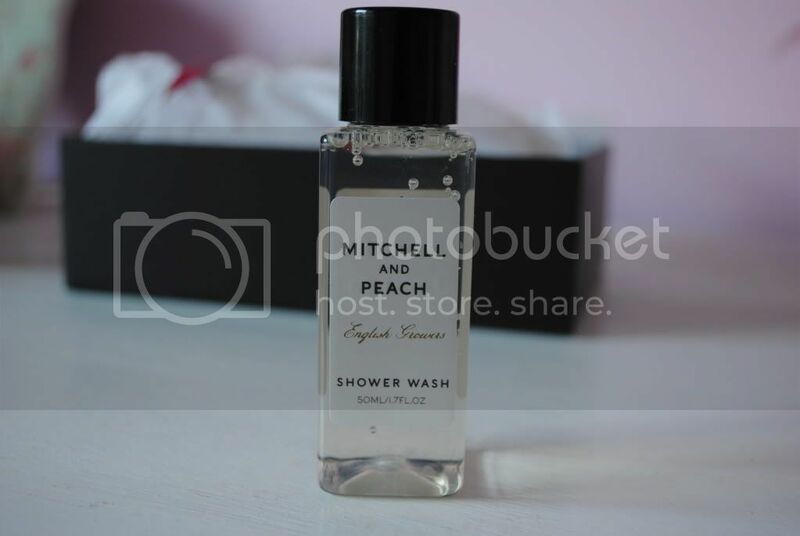 I'm glad the box came with shower gel; I really think it's good when beauty boxes put in products that will definitely get some use, so this gets my thumbs up! The box also came with a 'Joliebox' concealer brush, which looks a really good quality but I'll have to find out if it's synthetic before I use it. 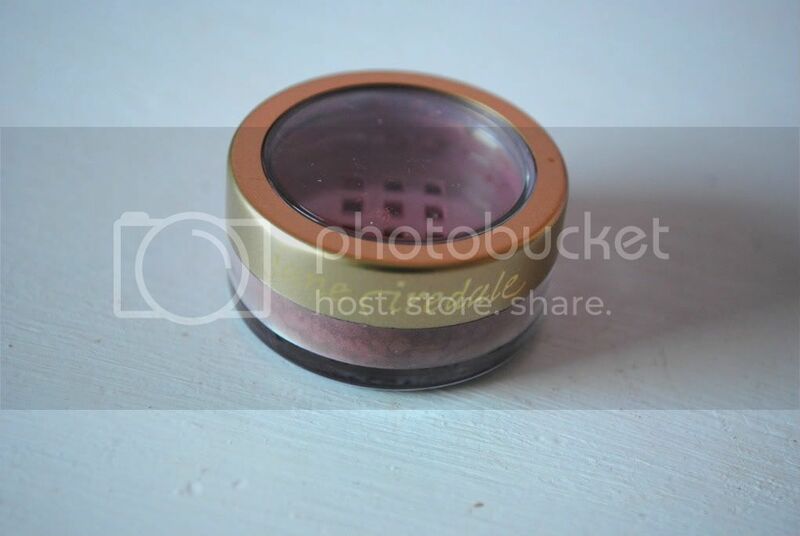 Finally, another one of my favourite products from the box has to be the Jane Iredale 24-Karat Gold Dust in Rose Gold. It's a beautiful pigment, that straight away reminded me of my precious MAC Rose Gold pigment - but is perhaps not quite as shimmery and more coral-toned. It says it can be used on eyes, lips, cheeks, body and even hair; and I'm really excited to try it out both as an eye shadow and a blush. Overall I'm really impressed with the December Joliebox. I'm excited to see what the brand has to bring for 2012 and I'm really pleased with the products I received. 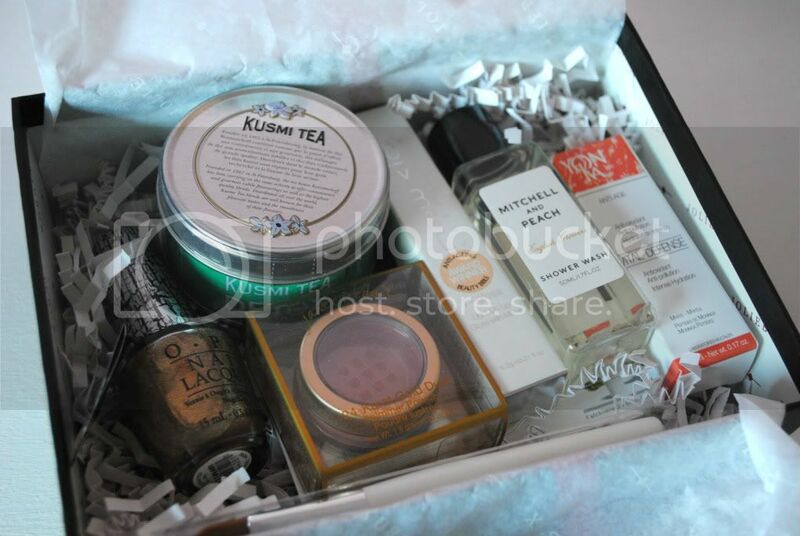 Did you get this month's Joliebox? What did you think to it?